We create a profile for you on 150+ high Page Rank blogs, and add a link to your website in each profile. 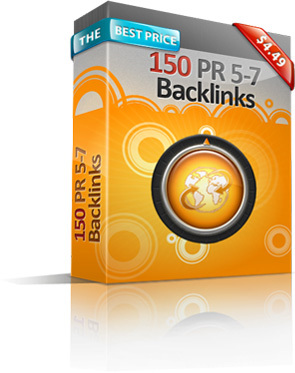 These high PR backlinks are permanent and are never removed. After we add these links you start seeing new backlinks within a few days, and the amount of links will steadily increase during next 1-2 months. Such a slow increase in amount of backlinks looks safe and natural for search engines.